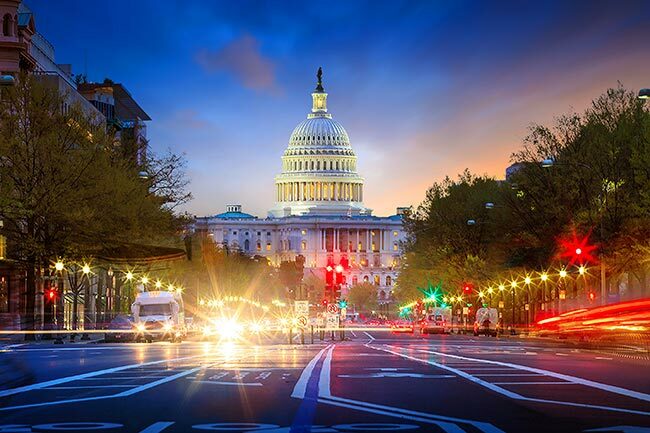 As a city of 600,000 anchoring a metropolitan area of more than 6 million, Washington, DC’s significance goes far beyond being the capitol of the United States. The town is also home to some of the nation’s leading universities and research facilities, as well as a bustling tourism and retail sector. These industries depend on safe, regular supply shipments, and many also need to deliver to distant regions of the country. AirFreight.com offers air shipping services to all businesses in DC and the surrounding area, achieving the highest standards of safety and speed. The DC metropolitan area spans much of Maryland and both Virginias, earning it the moniker “DMV.” Being located in such a large and populous region offers the town a steady stream of new ideas and talented professionals, but it is also a recipe for constant gridlock. Not only do residents and cargo carriers that operate within the area have to share the roads with each other, but they must compete with vehicles passing through DC on trips up and down the East Coast. As a result, it is virtually impossible for ground carriers to supply all local businesses on schedule. To bring in supplies and send out finished goods without getting caught in gridlock, AirFreight.com relies on air shipping. Broad Metropolitan Service - AirFreight.com isn’t limited to flying into and out of DC proper. We also operate through Arlington and Fairfax, Virginia, as well as Bethesda, Gaithersburg, and Baltimore, Maryland. This allows us to land as close to you as possible, minimizing the amount of time we have to spend on the road. 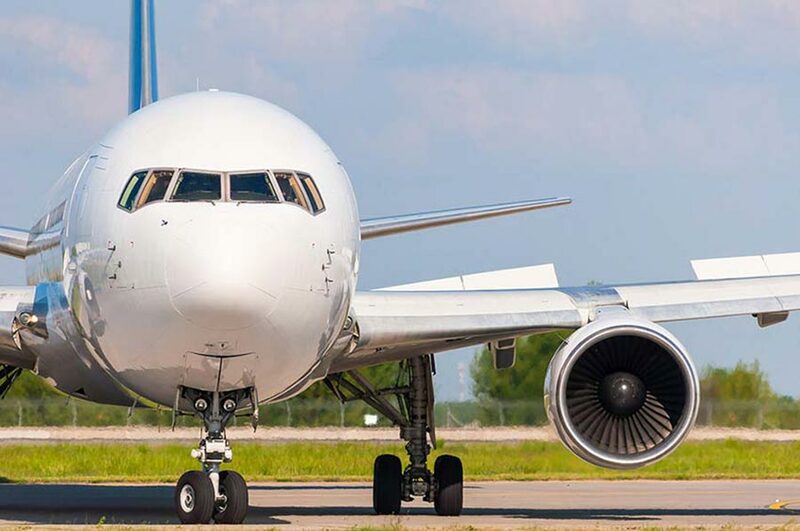 Scheduled & Chartered Choices - AirFreight.com offers both air cargo charter services, which involve booking new flights for our clients, and scheduled services, in which we reserve room for you on existing commercial air freight flights. In this way, we ensure that you are always able to get your goods delivered on your schedule, no matter how unique the route or tight the deadline. Planning & Tracking - Whether you’re delivering into the DMV area or shipping from it, we plan your route carefully beforehand, finding the quickest, most reliable path from start to finish. We also track your goods while they are on this route, and respond quickly to minimize delays whenever they arise. Safety Solutions - AirFreight.com puts safety ahead of all other concerns when we organize your flight. All of our airline partners have long histories of delivering delicate and perishable goods without damage. We also familiarize ourselves with the specific storage needs of your goods, and make sure that the airlines know and address these needs. AirFreight.com offers updates on current orders and free quotes on future ones from our 24/7 customer service center. To learn more or book your next delivery in the DC area, give us a call today at (202) 644-8833.